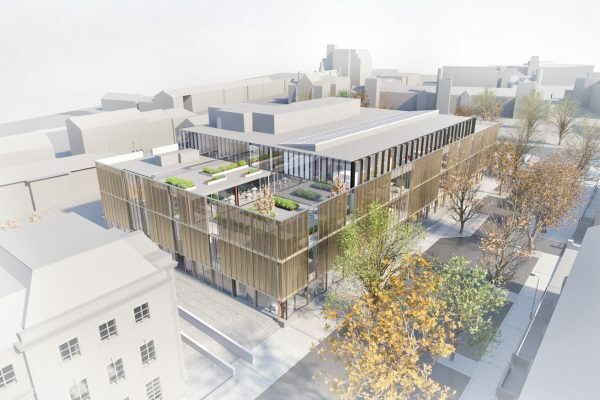 RPP Architects, in association with Hawkins\Brown Architects, are part of the Design Team working with Queen’s University Belfast to redevelop this important area of the campus and create an accessible facility that will be the heartbeat of life on campus, facilitating increased engagement with the whole student body and significantly enhancing the student experience. 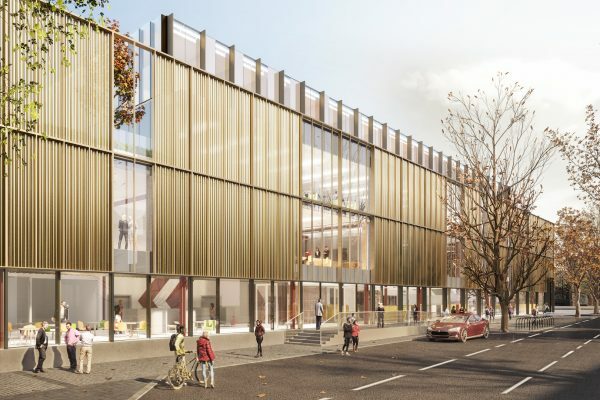 This ambitious and exciting project provides a significant opportunity to replace existing facilities and create a holistic, cutting edge facility. 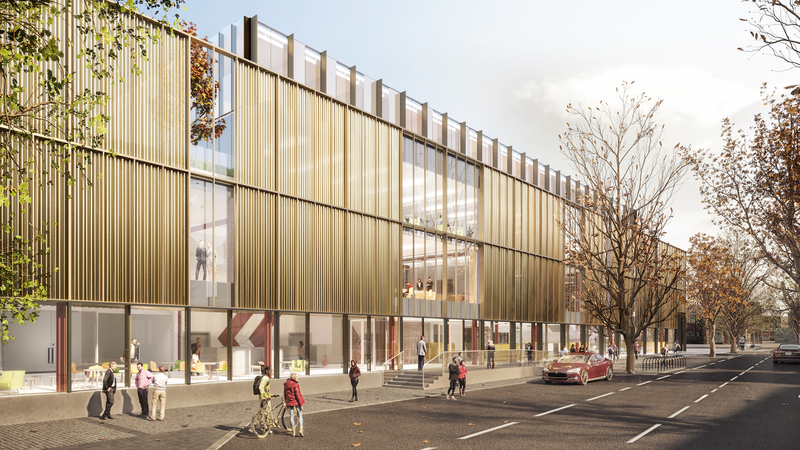 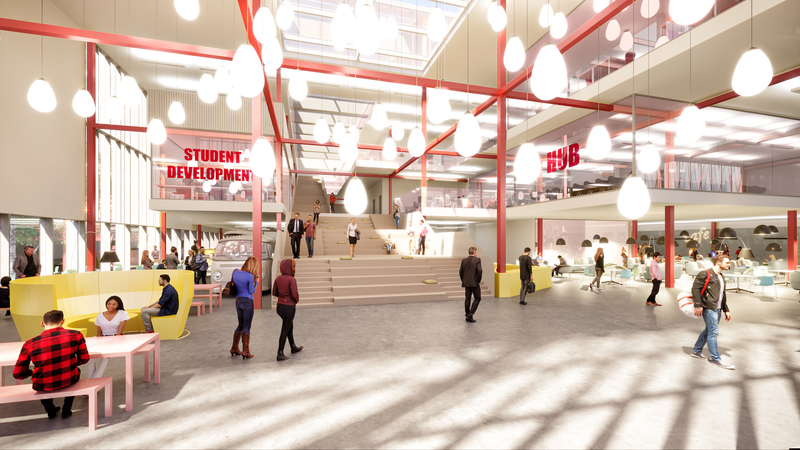 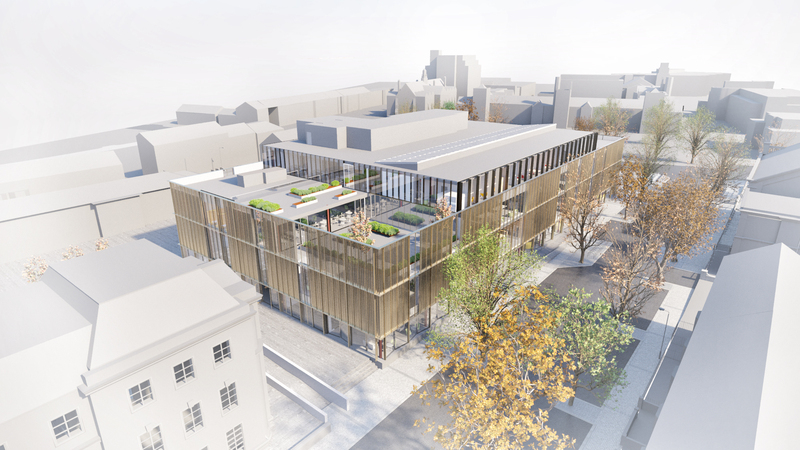 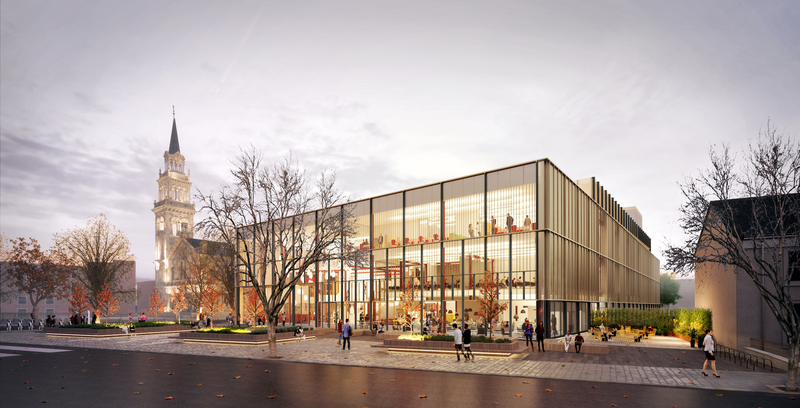 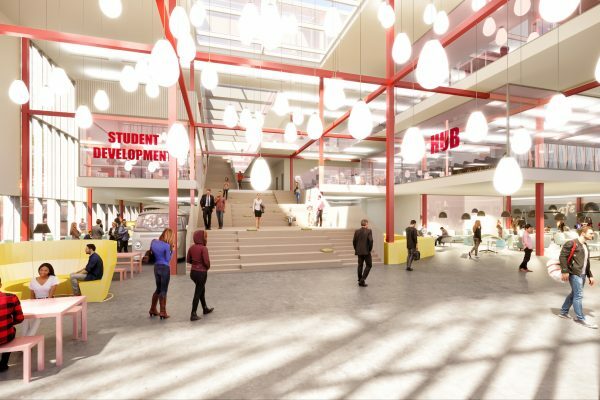 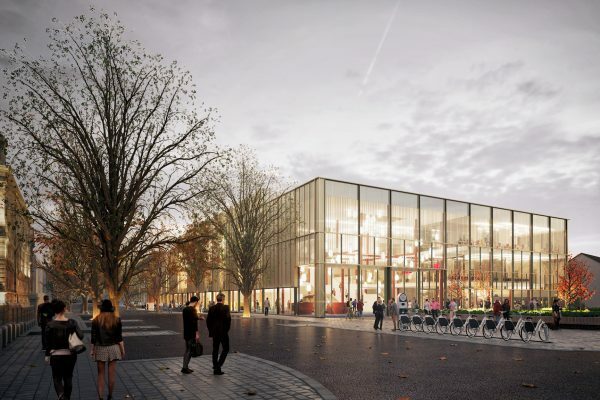 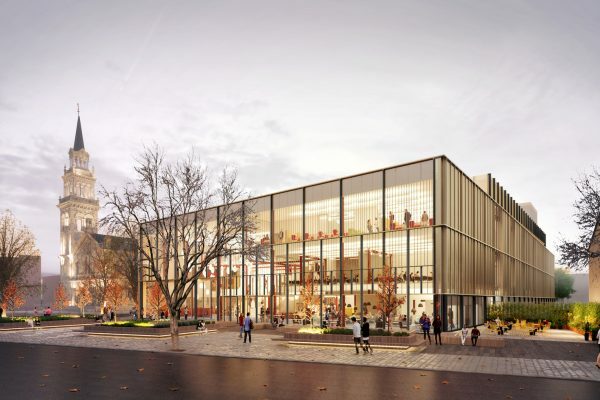 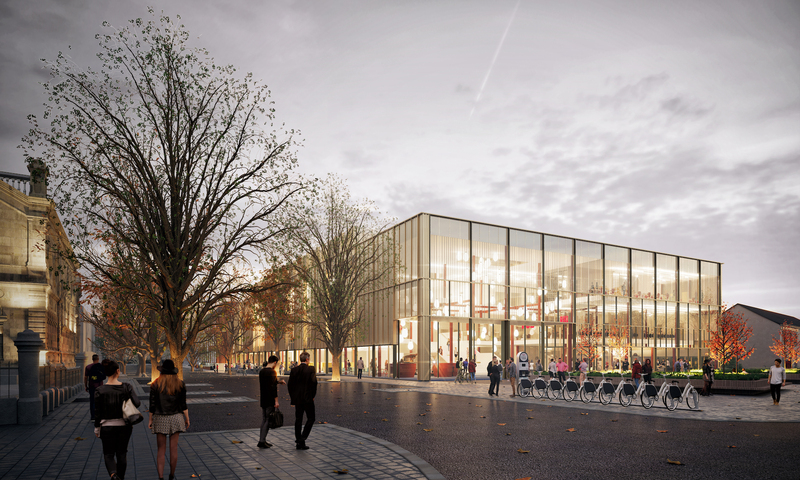 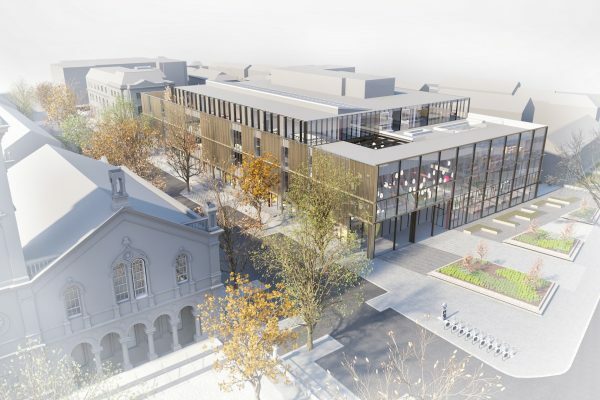 The new Student Centre is due to open in the 2021/2022 academic year. 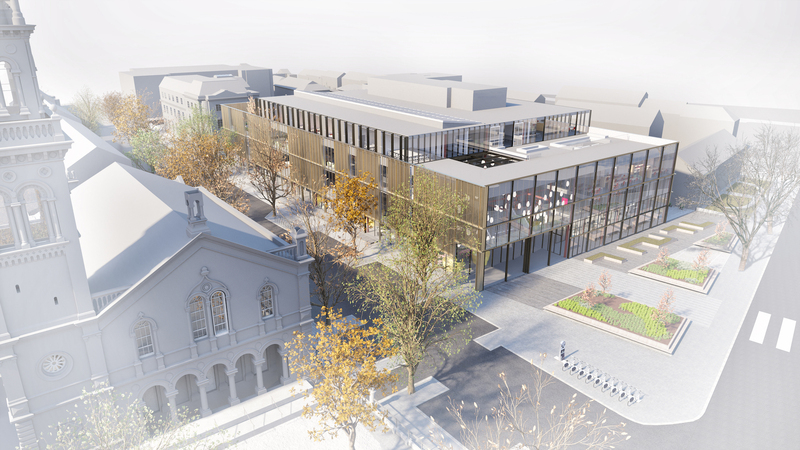 You can view the draft proposals, and provide comments online at the link below.